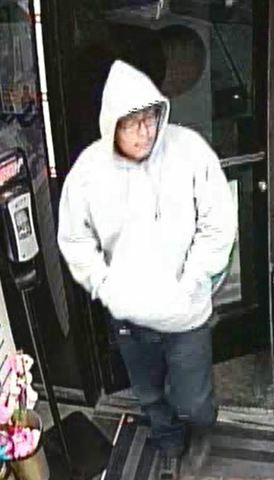 On Oct. 15 around 5 a.m., a male suspect entered a Las Vegas gas station in the 5600 block of Mountain Vista Street, near Russell Road. The male suspect entered the business and committed an armed robbery with a firearm. Around 5 a.m. Oct. 13, a man went into a business near the 9000 block of South Las Vegas Boulevard, near Pebble Road, and demanded money from the clerk, stating he had a gun. 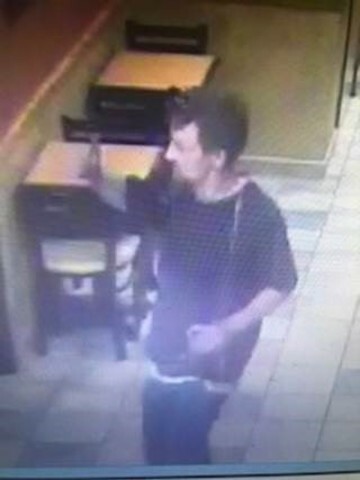 He obtained cash from the register and left in an unknown direction. Las Vegas police are looking for a man suspected of attempting to rob an 80-year-old man of his laptop at 10950 W. Charleston Blvd., near the 215 beltway, on Sept. 26. The man was walking to his car when the suspect approached him and a struggle ensued. The elderly man was thrown to the ground but retained his property. He received minor injuries.